» Forum » All Pinball » Transportation questions » Anyone used a Shoulder Dolly to bring a pinball down the stairs? » Anyone used a Shoulder Dolly to bring a pinball down the stairs? 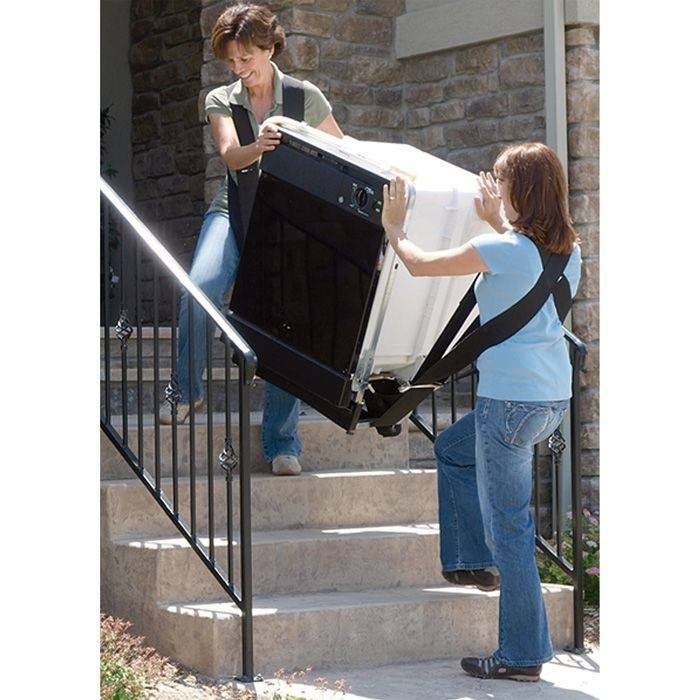 Anyone used a Shoulder Dolly to bring a pinball down the stairs? My walk-up basement is a pain bring pinballs down and up, I have tried a stair climbing Rotatruck but it is too steep and I could not hold the machine by myself. With two very strong guys a wide body is managable by just lifting it down the stairs, but still quite hard. Did anybody had success with a shoulder dolly to bring a pinball machine down the stairs? too steep and I could not hold the machine by myself. You planning on being on the heavy end carrying it going down ? How will this be any different ? Please post a video of you being run over and guy on top being dragged along with the game. Disclaimer : If you are on top and someone else is on the bottom/heavy end. Then proceed. The person who did, can’t answer you because they’re now incapacitated. I was told way back in the day similar slings (probably longer, wider, & stronger) were used for pinball, jukebox, & pool table pieces. 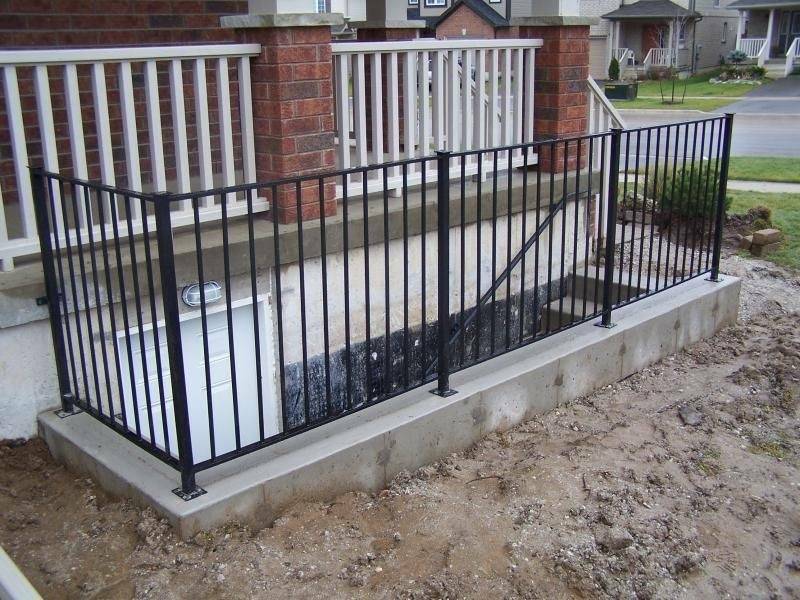 By operator service people or techs, doing tight stairs or outside stairs. I was told by a tech, once they were removing a pool table from a club outside. Wooden structure pulled away, & they were lucky to survive. Pool table was destroyed. Lots of interesting stories from our local service tech who passed away, & started in the 60's. These guys were usually heavy drinkers & smokers. They would likely start drinking in the morning, & get free smokes from the vending machines on route. The tech would take any upright vid, & convert it to a bell or poker machine in a day. He is missed, & was our area Jukebox guru. My friend and I swear by these forearm forklifts. If both guys know what their doing they can work well in tight places. Just buy a cheap hand truck, take some good quality straps, strap the game so it is one unit with the hand truck. this is to make sure that the hand truck won`t disappear underneath the game. Take it slow, one step at a time, and synchronise. count to 3, one step down. 5 minutes later you are done. I have done it with more than 20 games, works like a charm, and easy. One thing to remember, the person in front carries all the weight, the one in the back makes sure that the game doesn't tip over. And watch where you put you fingers! Be ready for some sore forarms! I had bruises there for a week! Give me an appliance dolly any day! Its still frickin heavy. And when your 50, you will ask" why did i do that?" Rent an escalera dolly for the day. My basement stairs have a tight landing at the top and at the bottom a sharp turn that makes using an appliance dolly impossible. I have a real nice aluminum appliance dolly with thick straps that hold tight, But there’s simply not enough room. We’ve moved more then a dozen pins that way and found that it works well for us. get a fridge cart. they have a great strap system on them . If the stairs are too steep for a stair climbing dolly, maybe try making a sled of some sort? 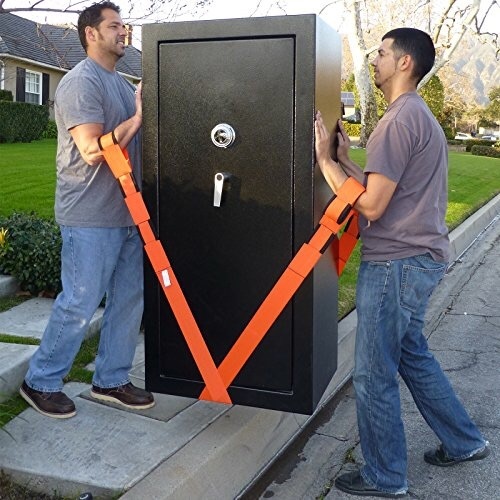 Is adding bilco doors onto the house an option in order to provide easier access? I remember seening one or two threads where folks dug out and added a new access way to the basement. Get a section of the rollers they use on assembly lines for packaging or moving things along.. put it on the steps and two people guide it down. Or two push it up. A friend of mine found one of these roller sections in a scrap yard and made getting gun safes in and out of his basement easier than a dolly! Added...Here is the basic idea if no one knows what I'm talking about. You may have to cut a piece of plywood to fit in the lower cabinet lip. Just approximate size to fit different machines. I would trust this over that sling thing. Even if you had to adapt it a little to keep it in place. Downstairs? That's easiest part. Just make some sort of primitive sled and slide her down. I have used shoulder dolly many times to bring UP stairs, but never down. I can bring pins down by myself with sled method. All you have to do it "brake" it and let gravity do the rest. Did it a couple years ago with an AFM, guy had a shoulder dolly. Long walk downstairs with several landings in a really big house. Actually wasn't that bad, just kind of awkward. Why not just spend a little extra time to break the game down into sections? Remove the playfield from the cabinet. Take the head off. Remove the legs and backglass. Now you have five (including the playfield glass) quite manageable pieces both in terms of size and weight. I can carry a machine up or down my stairs this way by myself with some extra effort or really easily with a friend. Why not just spend a little extra time to break the game down into sections? Remove the playfield from the cabinet. Take the head off. Remove the legs and backglass. Now you have four quite manageable pieces both in terms of size and weight. I can carry a machine up or down my stairs this way by myself with some extra effort or really easily with a friend. This is the way I prefer. More time, but the pieces are much more manageable. I can then sled down the cab and bring a whole game down myself, though sometimes have a friend help with up or down.